It was the coldest winter in Florida in many, many years. 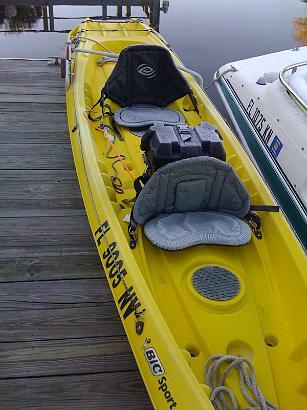 My poor kayak has frost on it's seats! I made sure the sun had dried up the frost before I was willing to sit there.